Living in an RV park full time is the reality for thousands of people. Some people willingly choose it as a lifestyle while others are on the road for financial problems. 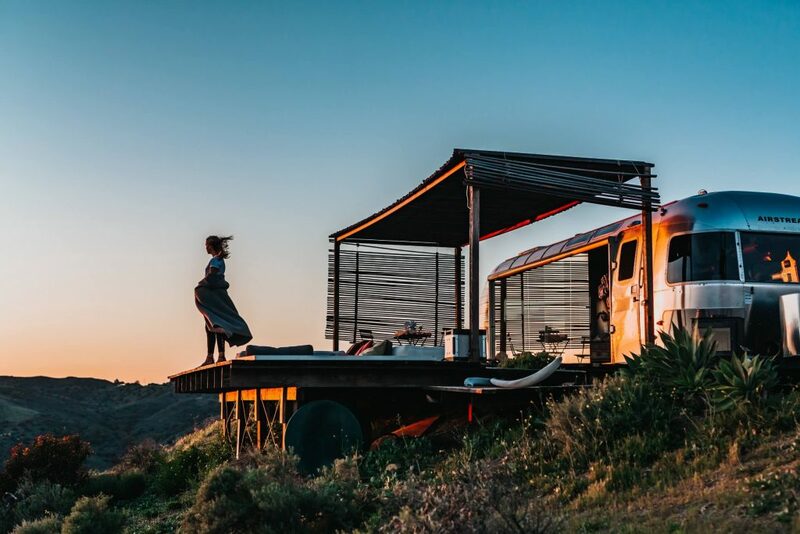 Whatever the reason is, when you have been planning to be a full-time RVer hopping from one park to another you must know some things to prepare for the unconventional life. Being on the road the entire time means that you are going to have both amazing and struggling experiences. You will be deprived of so many things that you have for granted when living in a traditional house. But, this different kind of living has its own appeal. You have to equip yourself with the proper knowledge to know how to live in a camper year round. So, how to live in an RV year round? Well, if you can work your way around a few things, it’s not hard to do it full time. These tips and suggestions will save you from shocks and make your life on the road easier. The first thing you have to sacrifice is privacy. Even if you are traveling solo, you have to share the campsite with other people. Sometimes, the awning of your RV will be literally touching the camper of your neighbor. Plus, you have to share the campsite and all of its facilities with other fellow campers. Living in an RV Park Full Time, how is it like? 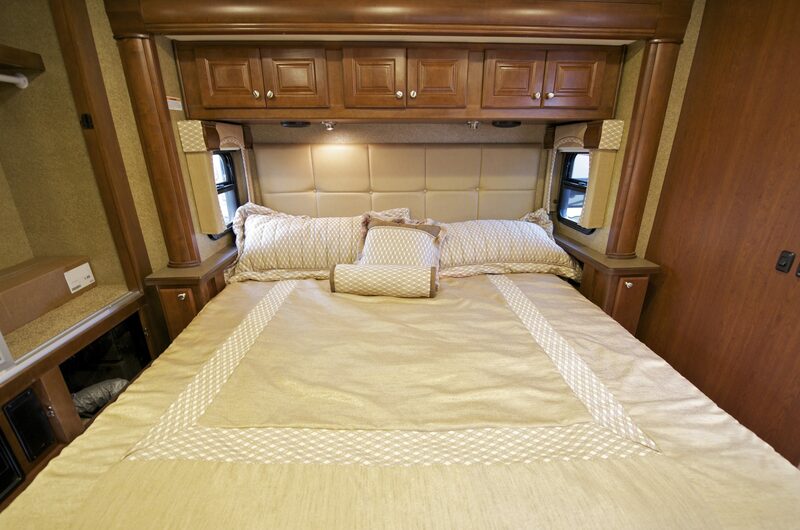 Privacy inside the motorhome is also out of reach if you have kids. No matter where you are in that tiny home, they always have a way to find you. Seeing it the other way, living close to your family and spending quality time with each other strengthen the familial bonding. Whether or not you have a financial crisis, living in an RV full time in a park costs a handsome amount of money. There’s nothing wrong in looking for some ways to save some. It’s not hard to find frugal ways; all you have to do is do some research. While living in a campground for an extended period, you can knock off a few digits from the weekly and monthly fees. Also, subscribing to an RV membership is a great way to reduce nightly expenses. Year round campgrounds often offer discounts on spot rents and amenities. There are plenty of websites and apps that show lists of free RV spots across the country. You can do a customized search to find these deals tailored to the county or city of your desired destination. Another money-saving strategy is to work as a camp host. Many campgrounds offer rent-free spot and free amenities if you are willing to share some duties like cleaning or front desk. Some parks even offer payments for these jobs. When you are living in a campground year round, you can’t do any traditional 9 to 5 job. Does it mean that you have to spend your savings to enjoy your freedom? Absolutely not! 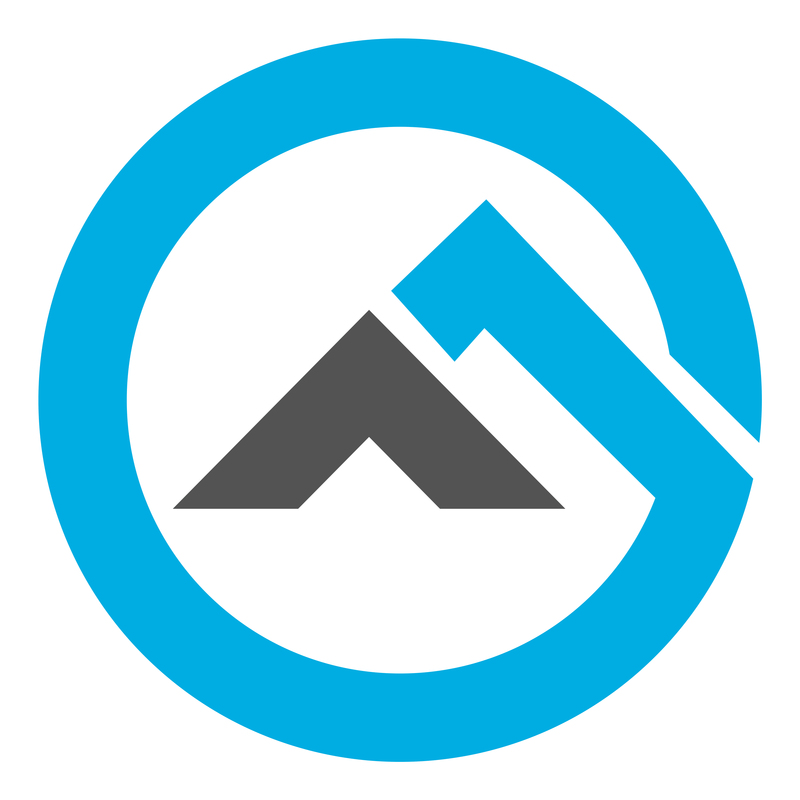 You can find a remote job, do freelance gigs, start a blog, or run an online business. Living at a campground means visiting new places all across the country. Find local and seasonal jobs in restaurants and shops when you are staying in an area for a few months. Random camping is not safe. There is no serious safety concern for living in an RV park full time. It’s almost like living in a traditional home where some neighborhoods are safer than the others. 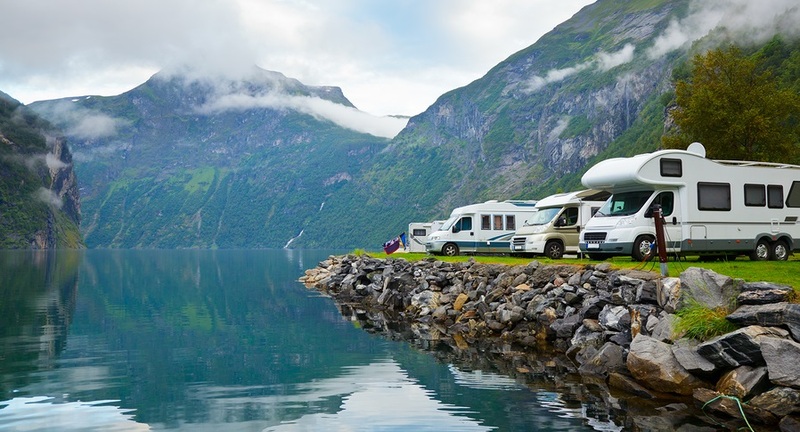 Research the location and previous reviews before choosing year round RV parks. The policies also clearly indicate whether or not the campground is operating a shady business. However, don’t just set camp in a random spot to avoid the noise and fees of a park. It might not be safe and things could get worse if the weather turns bad. Seasoned RVers do it anyway because they know how to ensure safety from strangers and bad weather. Also, always follow some safety rules whether it is an RV park or a random campground. Keeping valuables and money securely locked somewhere that is not easily accessible. If you have important documents or something exclusive like expensive jewelry, use a safe. Whenever you are going outside, lock the vehicle and draw curtains and close the windows. Do it even it is an empty spot with no other camper around. When you are in a campground, always greet and build a good relationship with your neighbor. Look out for each other when necessary. It’s the fate of every camper who are living in an RV park full time. Even when you have settled in a park for a couple of months, think about your next move and destination. Making a decision is difficult and it could be felt overwhelming sometimes. However, this part becomes easier over time. Perfect RVing requires proper planning. These are the five most important things to learn when you are a full-time RVer. Of course, there are other issues to deal with, and everyone’s experience is different. Also, you will learn a lot of things when traveling all the time. But every traveler is likely to encounter these five things. Realizing them beforehand and taking preparation accordingly will help you tackle everything without losing your composure. All RVs are not designed equal. Be practical when choosing a coach where you are going to live and travel across the year. No unit is going to be perfect, but the construction and design should be compatible with full-time camping. A van conversion or camper is rare when you are planning to make it as your home. The right choice is to buy a fifth wheel, travel trailer, or motorhome. 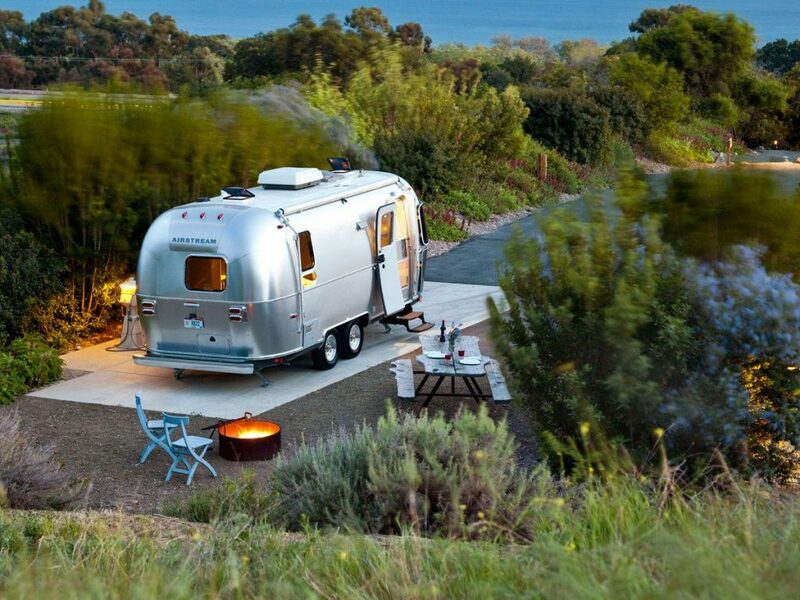 Airstream, Coachman Apex Ultra-Lite or Forest River Flagstaff Super-Lite could be a good choice for a travel trailer. 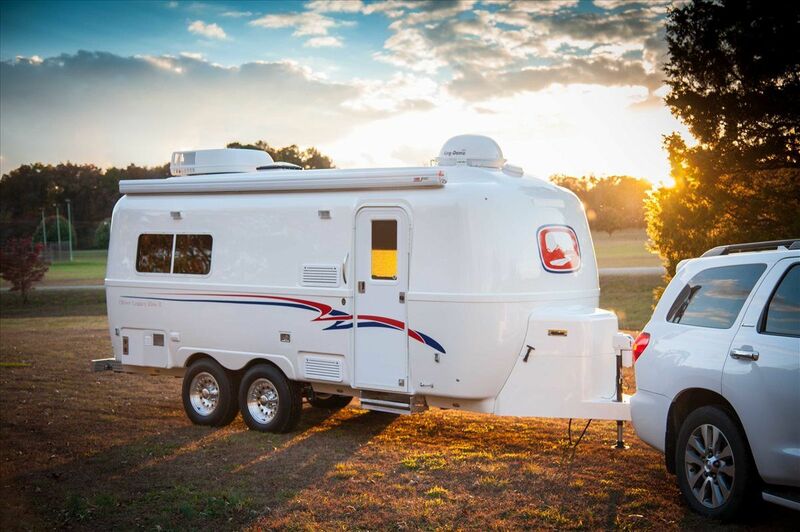 If the fifth wheeler is your favorite, go for a Jayco North Point, Heartland Sundance, or Coachmen Chaparral.